Riazor was the venue for Barça to win the 25th league title in their history with Ernesto Valverde's team beating Deportivo La Coruña 4-2. A goal from Philippe Coutinho and a hat trick from Leo Messi means that the blaugranes have done the league and cup double once again. 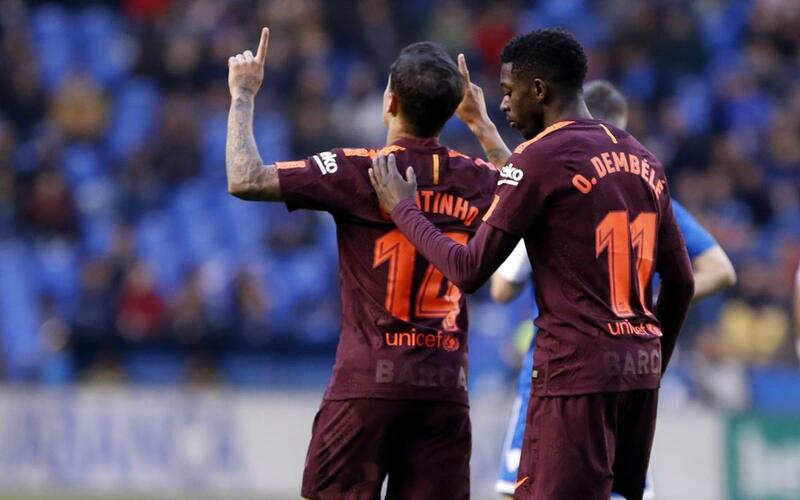 Barça went ahead with a goal from Coutinho in the first half before Messi made it 2-0. However, Lucas Pérez pulled one back before the break and in the second half Emre Çolak's strike made it 2-2. Nevertheless, cometh the hour, cometh the man and Messi added two more to take his personal tally to 32 in the league this season to lead the battle for yet another European Golden Shoe. See all the goals and more right here!